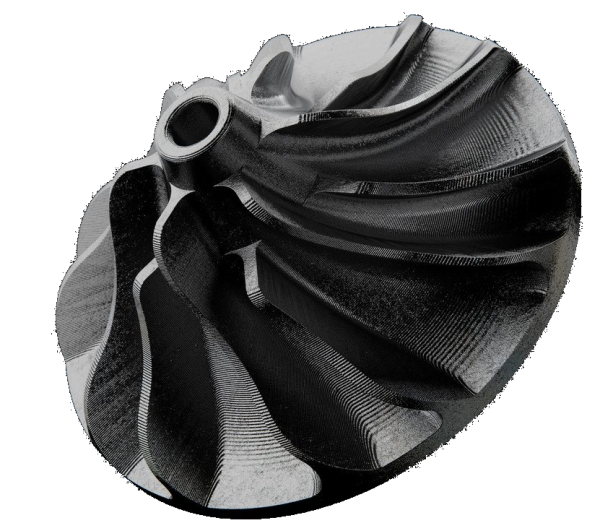 Markforged offers the widest selection of printing materials, from aluminium to titanium to carbon fibre. 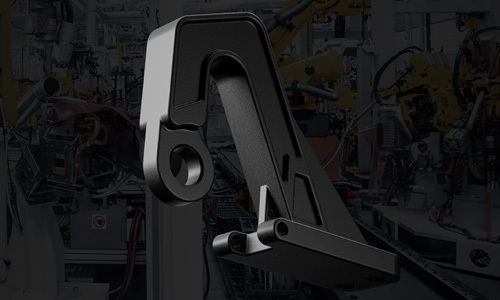 The creation of high-strength functional components such as tools, fixtures, templates, assembly tools, assembly aids, production tools is readily available thanks to the unique range of materials. Onyx delivers stiff, strong and accurate parts. 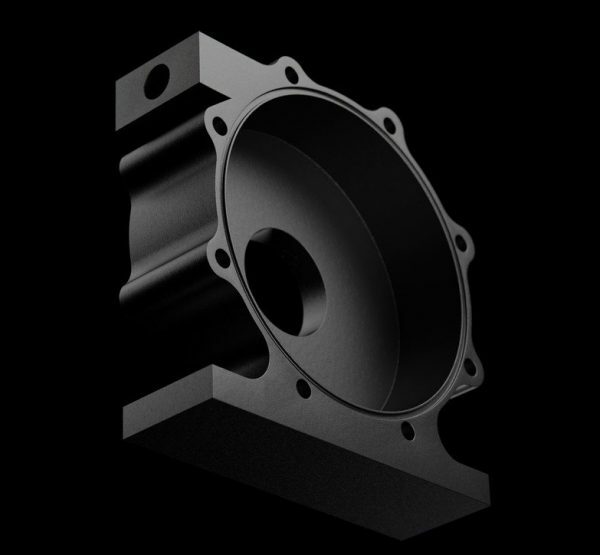 It is 1.4 times stronger and stiffer than ABS and has an outstanding surface finish. 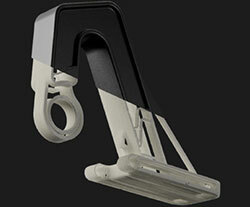 Nylon parts are flexible and impact resistant. 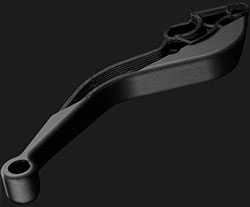 Onyx and nylon can each be reinforced with Markforged continuous fibre materials. 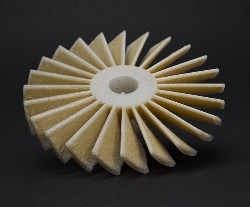 A combination of two printing materials, composite parts are incredibly strong and versatile. 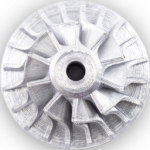 Our unique manufacturing process allows you to print parts that are many times stiffer and stronger than typical 3D printed objects. The combination of proven MIM technology (Metal Injection Moulding) and our unique 3D printing platform allows you to use the same materials and processes in both prototyping and production. 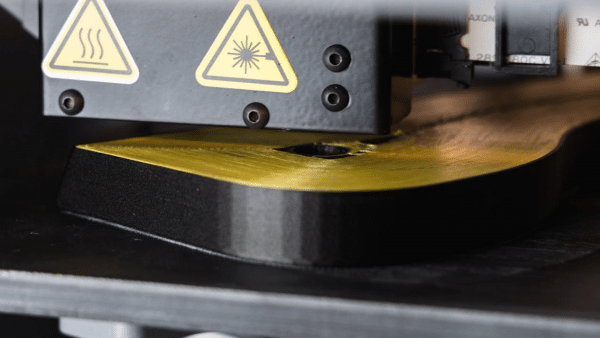 In Fused Filament Fabrication (FFF), the printer heats the thermoplastic fibre until the melting point is almost reached. Through nozzles, the material is then applied layer by layer, creating a plastic matrix. 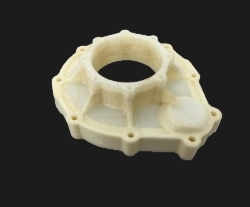 Markforged 3D printers print all thermoplastics using this method. Onyx is a technical thermoplastic. Onyx provides stiff, strong and precise parts. Alone, the material is already 1.4 times stiffer than ABS and can also be reinforced with any continuous fibre. Onyx raises the bar when it comes to surface texture, chemical resistance and heat tolerance. Nylon White is a technical thermoplastic that is stronger, stiffer, and more reliable. The material has a smooth, non-abrasive surface and can be stiffened with any continuous fiber. 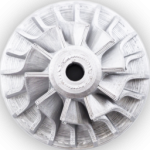 It is a versatile material with and without reinforcing fibers and can be used in the same printhead as onyx. 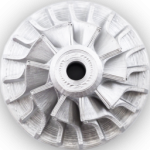 Continuous Filament Fabrication (CFF) is our unique and proprietary technology that adds fibre reinforcement to printed parts. Within the thermoplastic matrix continuous fibre strands are laid. 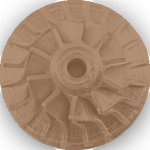 The user decides which layers are amplified, in which direction the fibre is arranged and makes a choice of strengthening material. Carbon fibre has the highest power-to-weight ratio of any of our reinforcing fibres. Six times stronger and eighteen times stiffer than onyx, carbon fibre is used primarily in parts designed to replace aluminium parts. Glass fibre offers high strength at an affordable price. Glass fibre is 2.5 times stronger and eight times stiffer than onyx and reinforces parts to provide strong and robust components. Lightweight, durable and strong. 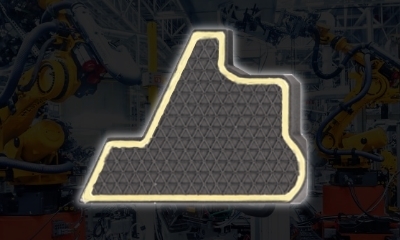 Kevlar® has excellent durability. This makes it the optimal material for repeated and sudden loads. It is as stiff as glass fibre, but much more stretchable, and is often used in gripper technology. Feel the strength of continuous fiber for yourself. 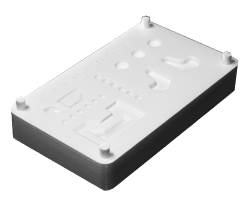 The combination of proven MIM technology (Metal Injection Moulding) and our unique 3D printing platform allows you to use the same printing materials and processes in both prototyping and production. 17-4 stainless steel combines high strength, corrosion resistance and hardness and is therefore widely used in the aerospace, medical and petroleum industries. 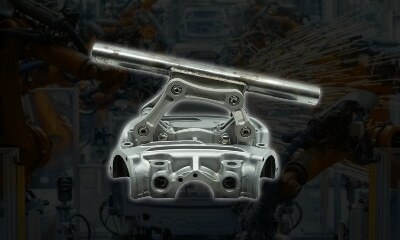 We use it for mounting devices and tools on the Mark X. Stainless steel 316L is known as seawater resistant stainless steel and has very good corrosion resistance and excellent weldability. A-2 tool steel is air hardened with excellent impact resistance. We use it for stamps, dies and molds on the Mark X. The high carbon and chromium content of D-2 tool steel provides high hardness and abrasion resistance (but not as hard as A-2). D-2 is often used for cutting tools. 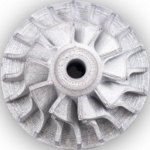 Titanium 6-4 is ideal for light applications and has both high tensile strength and fatigue resistance. This biocompatible material is commonly used in medical applications such as orthopaedic joint replacement. The strength of Inconel 625, combined with its impressive heat resistance, makes it ideal for heat and pressure shielding. This super alloy is used in jet engines and medical applications and is very hard to work with. Known for its high thermal and electrical conductivity, ductility, and machinability, copper is widely used in heat exchangers and electrical and construction applications.